One service I’ve launched recently is social media marketing – largely for clients who don’t have the time to take this on. For The Old Bakehouse in West Linton I manage Facebook, Twitter, Instagram, Pinterest and Google+. We’ve had some great success, particularly with Facebook competitions and boosting posts for better targetting of the audience. 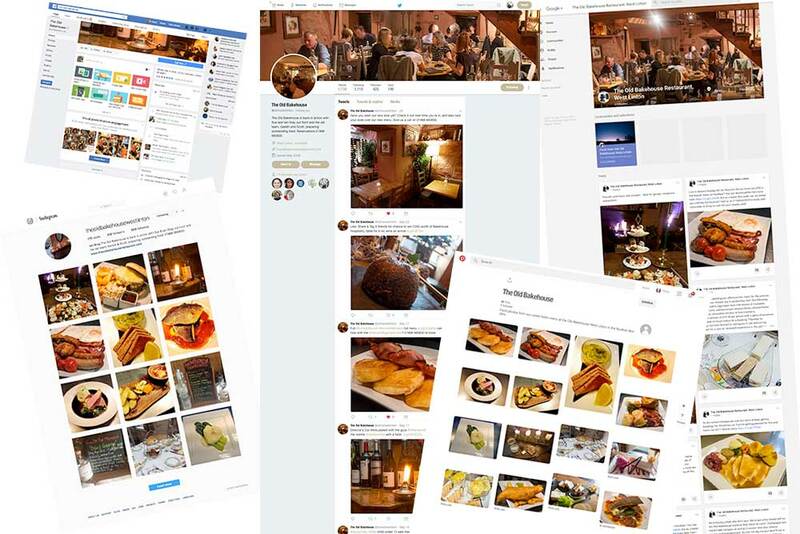 This had led to significant increase in website traffic, helped build the number of followers, and brought people into the restaurant who otherwise may not have visited. If you’re interested in this, even if not’s quite such a selection of services as outline above, just get in touch!